Stop in for a visit to our family farm! 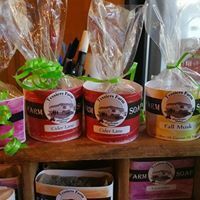 Shop in the farm store and see our wide selection of meats, dairy products, jams, fresh roasted coffees, tea, honey, and maple syrup. Local and Fresh. Order our fresh roasted coffees and loose teas thru our online store! 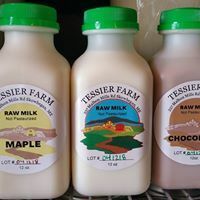 Try our delicious raw milk straight from the cows! 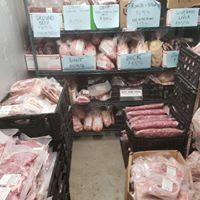 We raiseour own meats which consists of Beef, Pork, Chicken, Rabbit, Turkey Duck - is farm sourced locally We process our own poultry and rabbit on site in our state inspected facility. Our farm soap is all natural, clean, and consist of only 3 ingredients. We also make hand sanitizers and balms.